Ahead of Debemur Morti Productions' release of "Cease the Day", the new LP of the Norwegian avant-garde act In the Woods..., Noizr Zine is excited to share an exclusive album stream. "Cease the day" is a sweeping, melodic and grandiose record, the balance it strikes between sounding progressive, black, shoegaze and post-metal influences is perfect, it never overstretches its grasp, each element is woven into the fabric of the songs with the aptest craftsmanship possible", Dan Thaumitan, Noizr Zine. 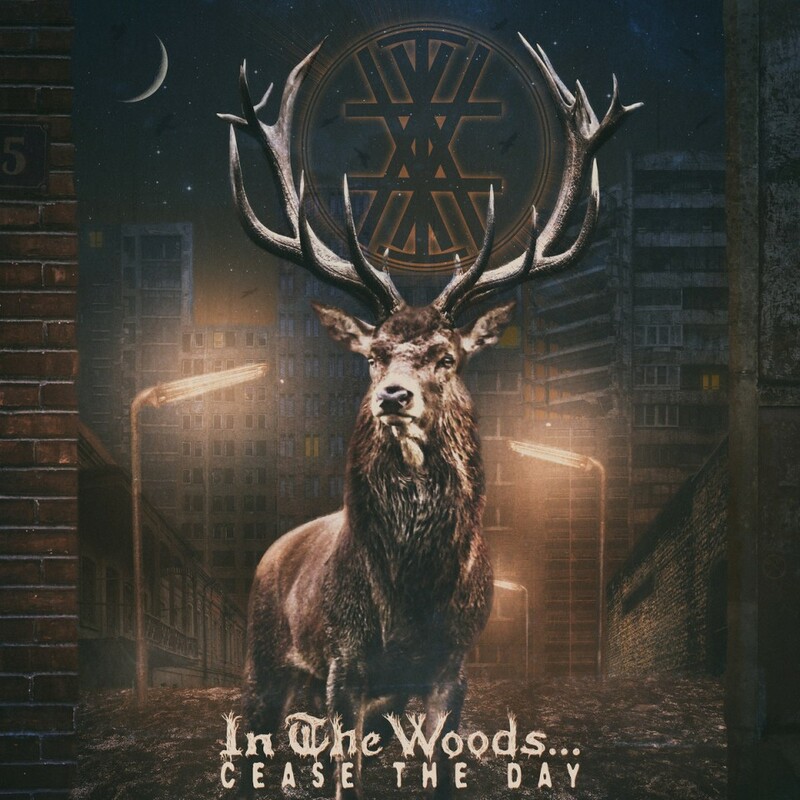 Read the full album review of In the Woods… album here. "Cease the Day" was recorded partly in Brighton, England and partly in Kristiansand, Norway the international flavor was added to by the mix being undertaken in France by Frederic Gervais (Studio Henosis). The album is available for order in vinyl and CD here. The digital download is up at Bandcamp. Artwork and layout courtesy of Dr.Winter / Teratogen.